Now that summer is here, it is time to start planning for all of those water activities you love. 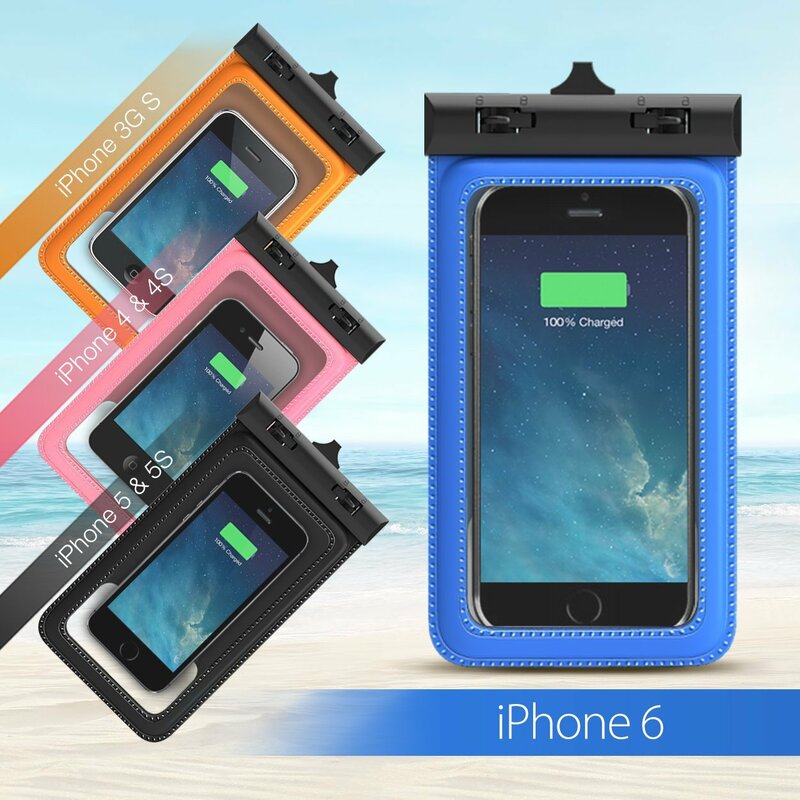 Whether you are zooming down a 50-foot slide at a water park or simply relaxing at the beach around a bonfire with friends, you need protection for your iPhone and waterproof protection is an added bonus. 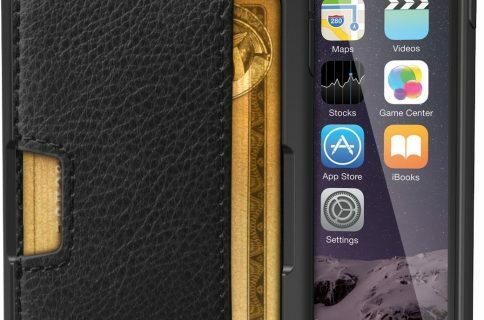 For the past few months, we’ve been spotlighting a variety of cases and accessories for the iPhone 6. We are hoping to introduce you to many of the most popular products on the market so you can choose which one is right for you. Today’s accessory roundup is a list of what we believe are some of the best waterproof cases for iPhone 6 on the market. Feel free to add your personal favorites in the comments section. For a sturdy waterproof case, check out the durable Lifeproof’s Frē. 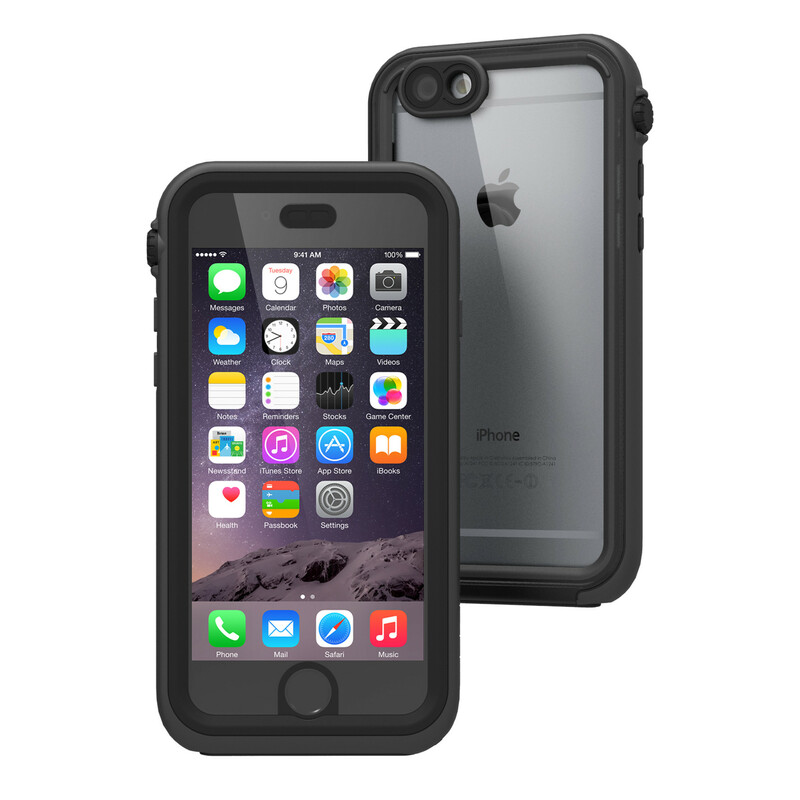 This hard shell polycarbonate case seals your iPhone 6 right in and is military graded for protection from drops up to six feet. 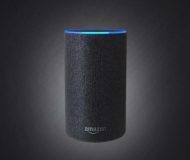 It is waterproof rated for two meters (6.6 feet) for up to an hour. All ports are sealed with special caps, but are accessible when need be. The touch sensitive clear screen cover allows you to continue using your device, even though it is completely enclosed. The special Home button membrane makes it possible for you to use Touch ID. 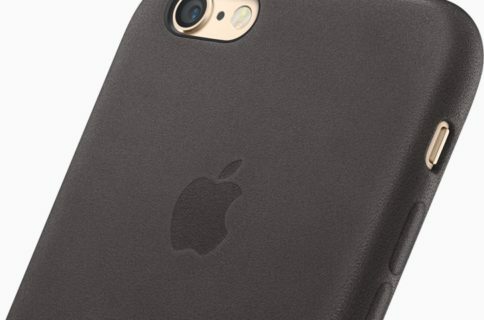 This case is available from Amazon for between $70 and $72, depending on the color you want. 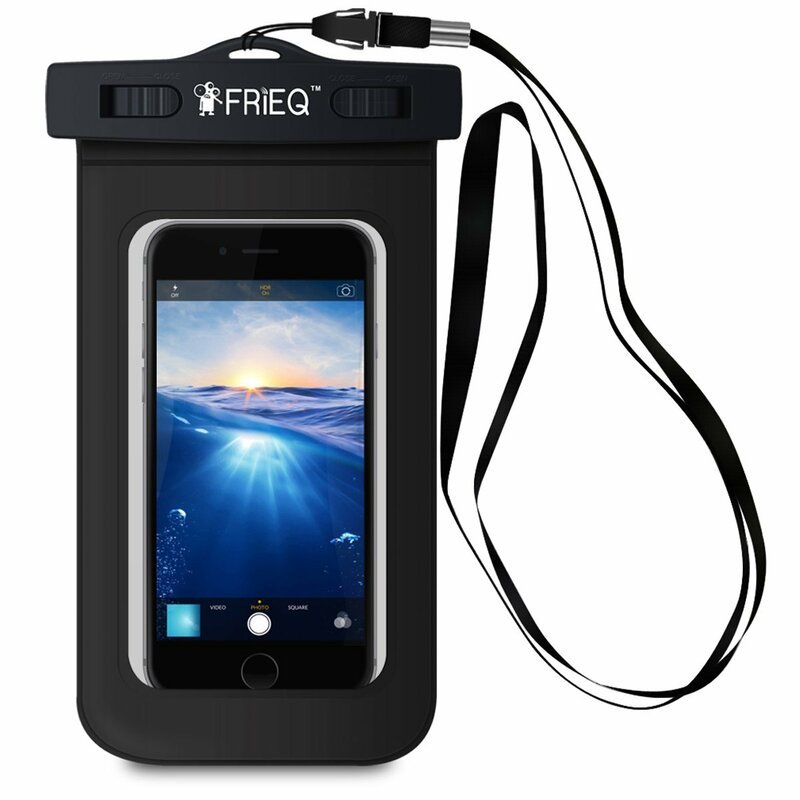 This waterproof pouch will seal your iPhone 6 in with waterproof protection for up to 100 feet. You slide your device in through the top and seal it closed using special sliding lock mechanism. Because it is a pouch, it is universally compatible with any device with a screen size of 6-inches or smaller. So, whether you have an iPhone 6 Plus, an iPhone 4, or some other brand of smartphone, it will fit. The clear front window is touch sensitive so you can use your iPhone 6 while it is inside. None of the ports or controls are accessible, though. You’ll have to open the pouch to get to them. This case is available on Amazon for $10. 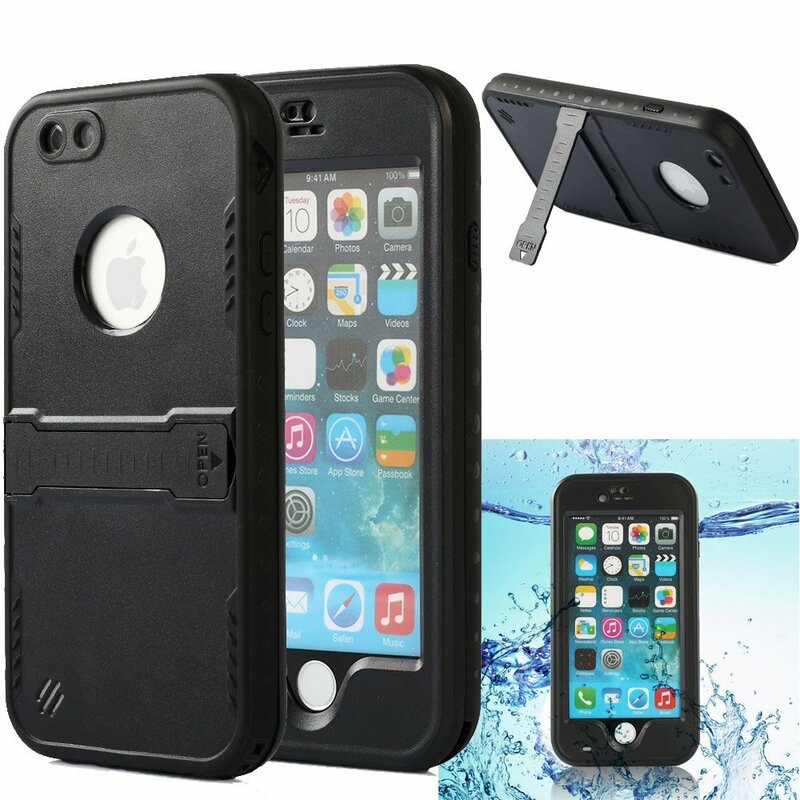 For a less-expensive alternative to many of the waterproof iPhone cases, the Armor Defender is designed to protect against the elements while still being functional. The case is made from durable material for minimal drop protection. It is waterproof rated for 6.6 feet deep for up to 30 minutes. The touch sensitive clear window allows you to use the touch screen. The Home button is covered with a special membrane so you can use Touch ID. It also features a handy kickstand so you can prop your iPhone 6 up in landscape mode for watching movies while hanging out at the beach. This case is available on Amazon for $10. There is a version for the iPhone 6 Plus for $15. Another pouch-style alternative that might be right for you is the Ultrapouch. 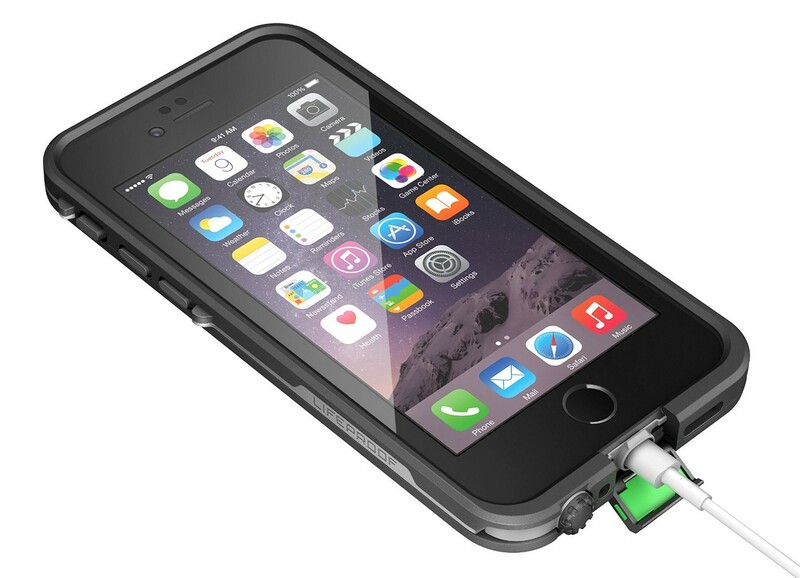 It is a universal case for devices up to 5.3 inches that seals your iPhone 6 in with a special locking mechanism. The slim profile makes it convenient for you to protect your device from the elements without adding too much bulk. The clear front window is touch sensitive so you can use your iPhone 6 while it is sealed up. 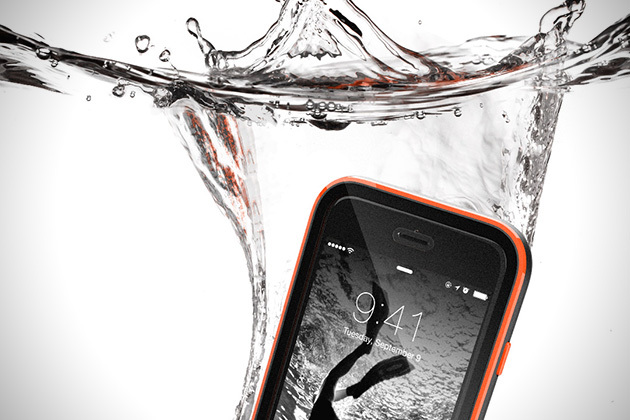 As is typical with pouch-style waterproof cases, ports and controls are not accessible. You’ll have to remove your device from the bag to use them. This case is available on Amazon for $8. There is a version for the iPhone 6 Plus for $10.